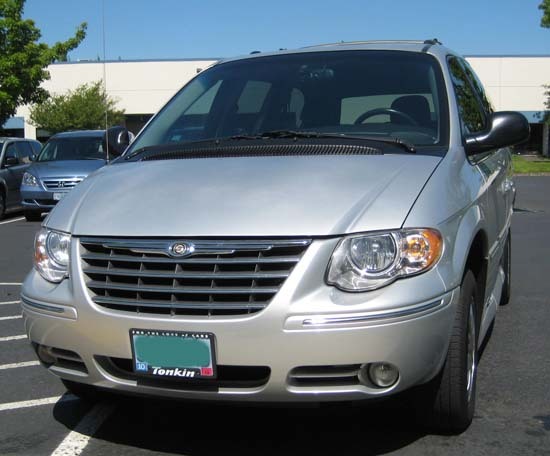 05 Chrysler T & C Ltd. w\ VMI Conv. 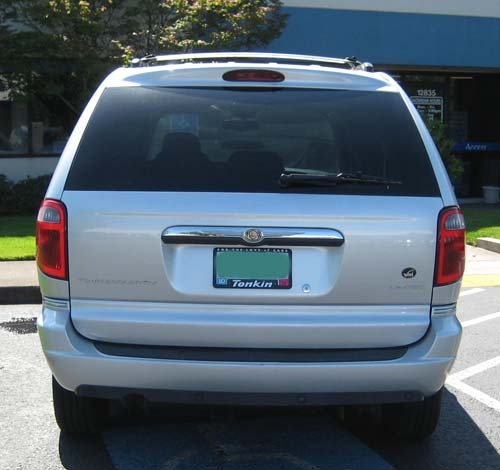 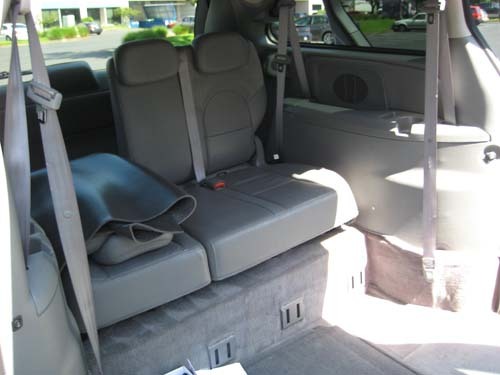 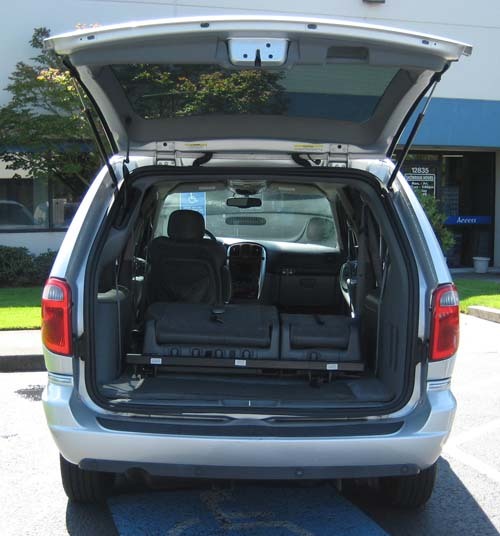 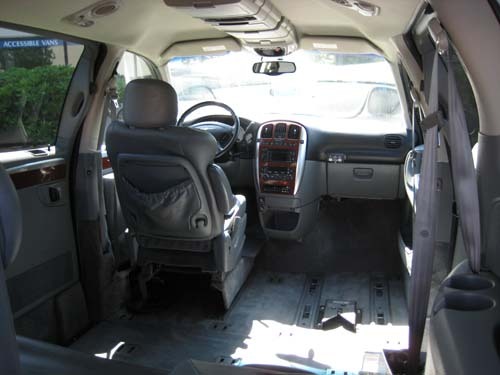 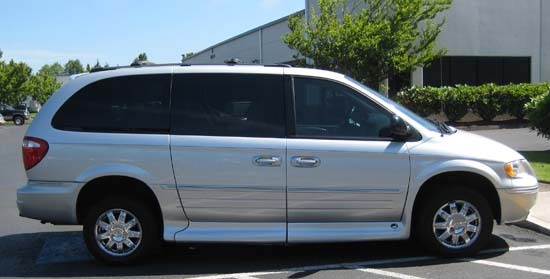 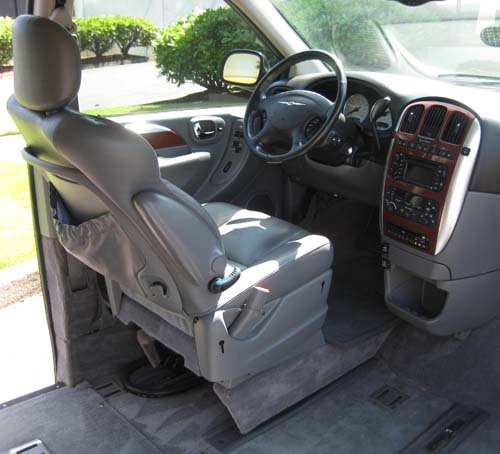 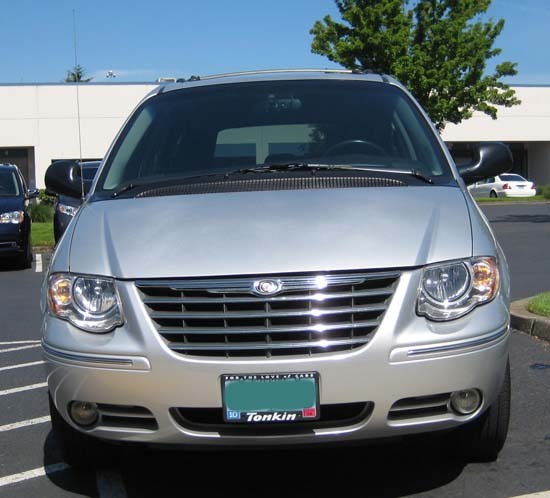 2005 Chrysler Town and Country Limited with VMI Northstar Conversion. 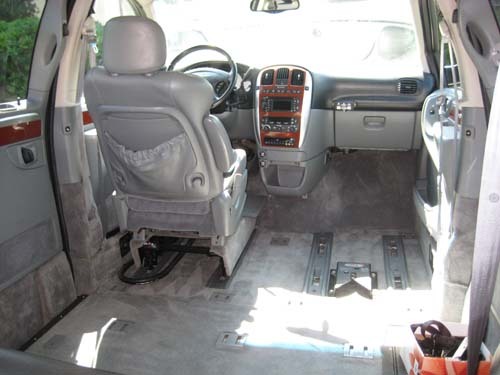 Bright silver with gray leather, VIN:2C8GP64L25R213948, Miles: 56,001, 3.8 liter V6, 4-speed auto trans, pw, pdl, pm, cc, navigation, 6 disc CD, back-up sensor, power rear lift gate, power sliding passenger and driver doors, rear seat video system, power driver and passenger seats, chrome 16” wheels, tri-zone climate control with rear A/C. 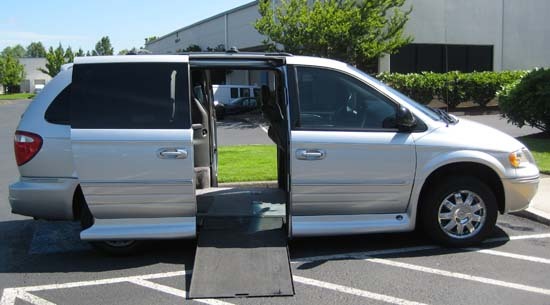 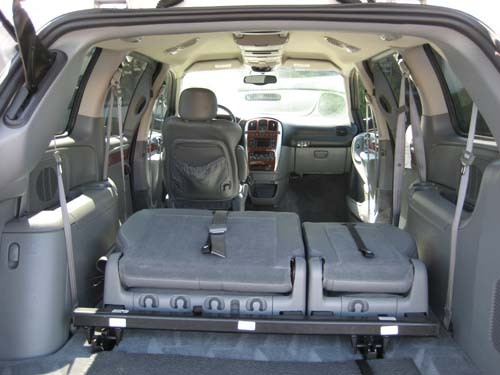 VMI Northstar Conversion: 10” lowered floor, power in-floor ramp, power kneeling suspension, power sliding door, 4-pt wheelchair restraint system, remote entry, exterior, interior, and dash mounted switches, EZ lock system. 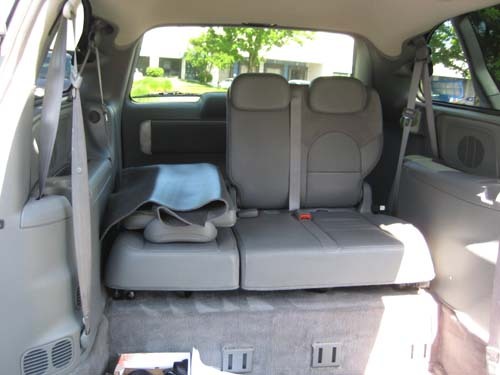 $26,250 This is a consignment.